Most businesses use the power of technology to communicate with existing customers or as a tool to reach a wider audience. As a business owner, your responsibility is to provide your employees with a safe and secure network. A recent study shows that nearly 60 percent of business owners polled think that cyber-attacks are getting more sophisticated with each passing year. The amount of collateral damage that can result from one of these attacks can be quite significant. Rather than waiting until your network is hacked to take action, you need to find ways to secure your network now. Implementing the use of things like virus software or cybersecurity risk management software can help you identify network vulnerabilities and address them rapidly. Here are some of the cybersecurity mistakes you need to avoid when trying to keep your small business network functional. Some business owners think that simply having an antivirus program on their network is enough protection to fend off potential hacks. While this type of software can be helpful, you will have to do much more to keep your network safe. One of the biggest mistakes made by small business owners when it comes to cyber-security is failing to monitor user activity. If there is a security breach, you can easily find the source if you are monitoring your employee’s online activities. Often times, cyber-attacks are initiated through email attachments. Knowing which of your employees opened the email will provide you with the opportunity to reprimand them accordingly. Attempting to fend off hackers without the help of your employees will be a futile effort. Educating your employees about things like how to spot a potential phishing scam and what to do is their computer is infected with a virus is crucial. If you don’t have the time or the experience to provide your team with this information, consulting with IT and cyber-security professionals is a good idea. With their help, you can provide your team with helpful information about how to keep the network safe and virus-free. Do you feel as if you have a handle on securing your network? While you may feel you have mastered the art of network security, there may still be vulnerabilities that need to be addressed. The best way to find these vulnerabilities is by using penetration testing tools on your network. Allowing cyber-security professionals to put your network to the test is a great way to see where changes need to be made. The methods used by hackers are always evolving, which is why this type of testing is crucial. The cyber-security solutions that worked a few months ago may now be obsolete. Finding out what needs to be updated can help you avoid letting your sensitive information fall into the wrong hands. 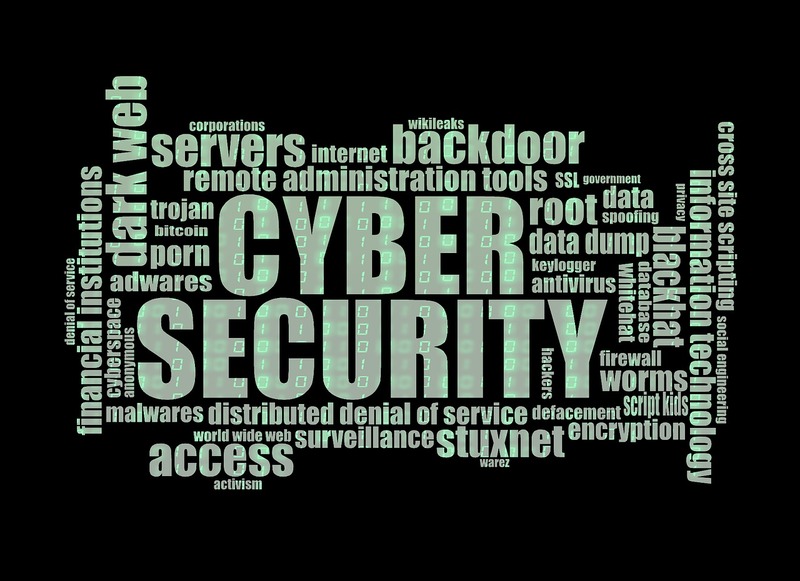 While most business owners work hard to put the right preventative measures in place regarding their cyber-security, many fail to have a plan in place should these measures fail. Having a reactionary strategy in place can help you get through a cyber-attack with minimal damage. These reactionary plans should include things like cloud-based backups of your data and a disaster recovery strategy. While developing these plans will take some time, it is worth the energy you invest. If you are having a problem getting a handle on your network security, now is the time to reach out to professionals for help. Allowing them to weigh in on these important matters can help you avoid mistakes.